An extended reach precision pruner with exceptional precision and rust-resistant cutting head. 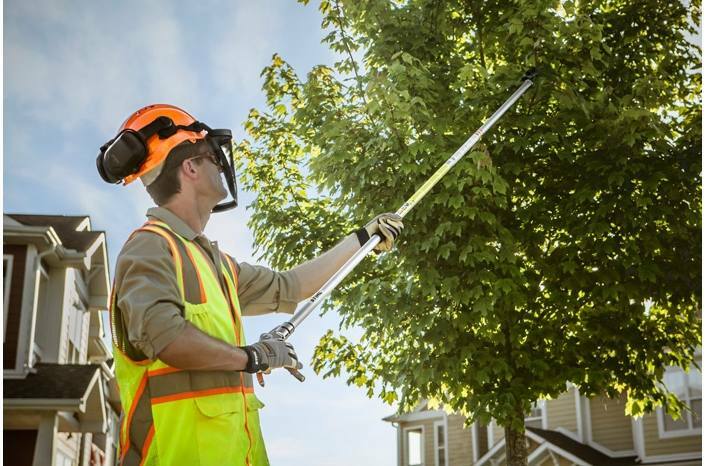 Trim tall trees and keep your feet on the ground with the PP 101 extended reach pruner. 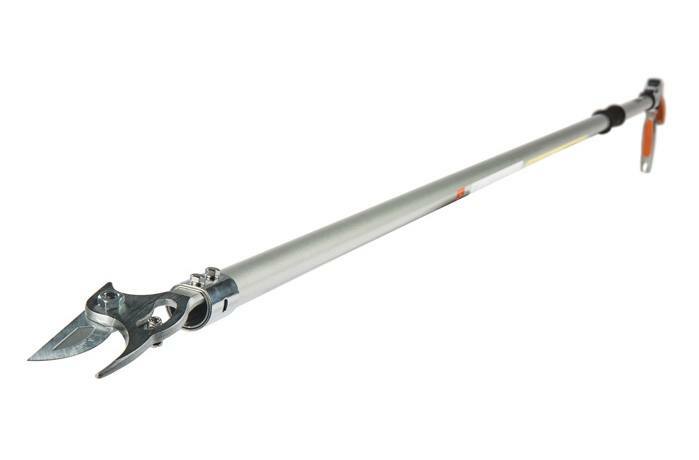 Its 7' fixed-length body gives you reach into tall trees with ease, and it has a cutting capacity of up to 3/4". This manual pruner is made of lightweight aluminum and weighs only 2 lbs. It also features an ergonomic, 250° rotating arm for precise cutting you can maneuver without moving the hand grip. The hand grip also includes a remote blade lock. The blades are crafted from hard chrome that resists rust and corrosion. 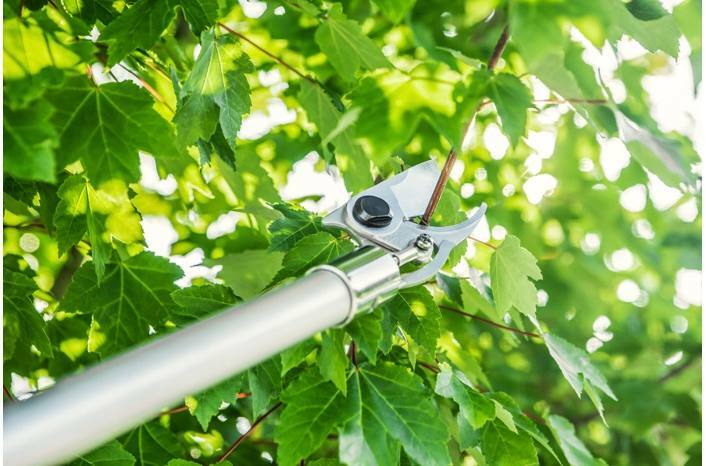 Take your outdoor capabilities to new heights - add the PP 101 extended reach precision pruner to your equipment lineup.